Top Five Best PVRs For 2019 - Which? 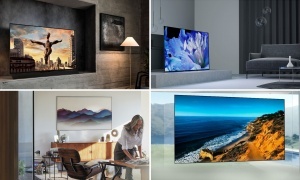 We’ve rounded up the very best PVRs from our testing, so you can pick a model that combines great picture quality with handy features. 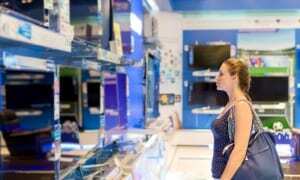 A PVR may seem like the type of product that doesn't require too much thought. Surely it either records or it doesn't? However, it's not that simple - your choice of PVR will affect a wide variety of factors, including the picture and sound quality of the shows you record. It's important to choose wisely, and that's where Which? can help. In the table below we reveal the very best models from our testing. Every PVR goes through our rigorous lab tests, so you can be sure that any model we recommend offers top-quality playback with useful features and will be a breeze to use. 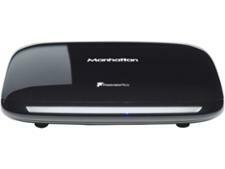 An eagerly-awaited followup to another popular Freesat set-top box from the biggest name in the market. Three years on from its predecessor this is a model worthy of carrying on the mantle - sign up or log in to see the full review. A comparatively affordable model, this PVR has a slightly smaller hard drive but shares many of its predecessor's other features. This PVR is our best on test. An all-in-one PVR that has a 500GB hard drive and can record to DVD, this device isn't cheap, but there's plenty here for your money. It looks slick and scores very highly. 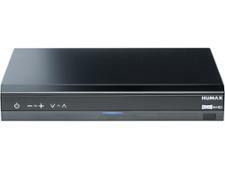 You can use this PVR to access more than 60 channels without a subscription - including a number in high definition - via the free TV service Freeview. You can also connect it to your home network to watch catch-up TV. When we put it through our comprehensive lab test it scored very well. 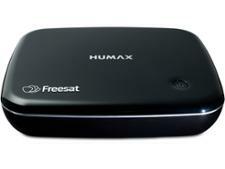 This Freesat PVR packs in twin tuners, meaning you can record two channels at once. There's a 500GB hard drive, which can hold around 300 hours of SD shows, and it's also connectable to the internet, so you can use dedicated apps or stream content from your home network. It has plenty of features, and is rewarded with a very high test score. For what is a fairly simple product, there's an awful lot of PVRs and set-top boxes on the market right now. The vast majority will do a very serviceable job, with a select handful truly excelling. Then you have the model listed below - a set-top box that performs worst in our testing, and by some distance. Do yourself a favour and stay well clear. 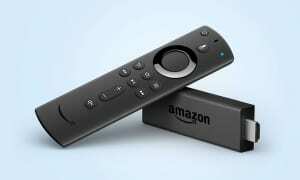 A cheap, simple set-top box from a familiar brand name, this device falls some way short of being a cost-effective alternative to a smart TV. 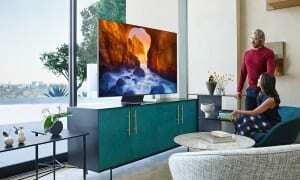 We ran it through our comprehensive TV box test so that you don't have to - sign up to find out what model we're talking about. Not found the product for you? Browse all of our PVR reviews. We buy every PVR and set-top box we test, and we look at models of all types, TV platforms and price, including Freesat, Freeview, BT TV, Sky TV, TalkTalk and Virgin Media boxes, costing from £50 to £300. We speak to manufacturers and scour the market to make sure we test all the most popular models that you'll find in the shops or online.